The OnePlus One has been around for around a year now and is still one of the best phones to buy at the price it is offered and the range of custom ROMs that are available for it make it one of the most sought after phones, especially in India. And what more, you no more need invites to buy them and a price cut of 2000INR was offered for a day! All of these hint at the arrival of the OnePlus 2 (yes, its NOT Two but just 2 🙂 ) as officially confirmed by Carl in his tweets. What is more interesting is Pete, the other co-founder of the OnePlus posted an article on the official OnePlus forum making it clear that the OnePlus 2 will carry the Qualcomm Snapdragon 810 SoC. Before you start whining or getting disheartened thinking about the infamous overheating issues of this chipset, there is some good news! 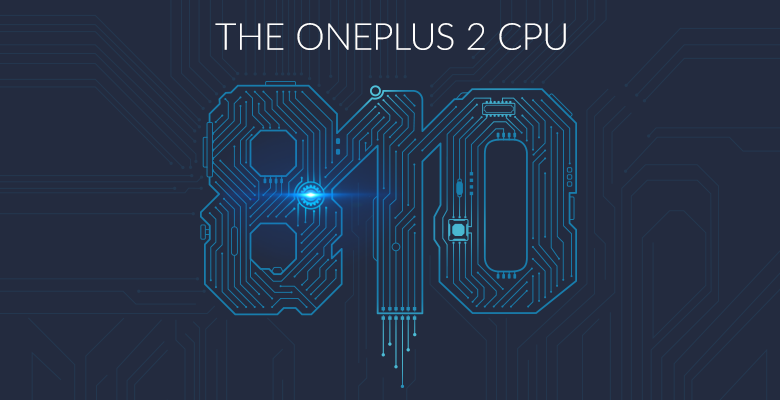 The 810 SoC that is used on the OnePlus 2 is a version 2.1 of the chipset on which Qualcomm has seemed to be gotten rid of the overheating issues. As reassuring as all of this may sound there is a big concern that is yet to witness a convincing resolution – the software. We all know the split-up of Cyanogen Inc and OnePlus and it is only the OnePlus One that will have software support for close to another year while the OnePlus 2 will NOT run on the Cyanogen OS. It will now carry OnePlus’s own Oxygen / Hydrogen OS in Outside of China and China respectively. The first cut of the Oxygen OS was released a while ago and there was lot of fury in terms of its performance and so on. While OnePlus claims that the one that will be shipped on OnePlus 2 is far more advanced and brings in lots of improvements which will leverage on the hardware it runs on while keeping itself much closer to the stock Android experience which is now having a huge fan following! 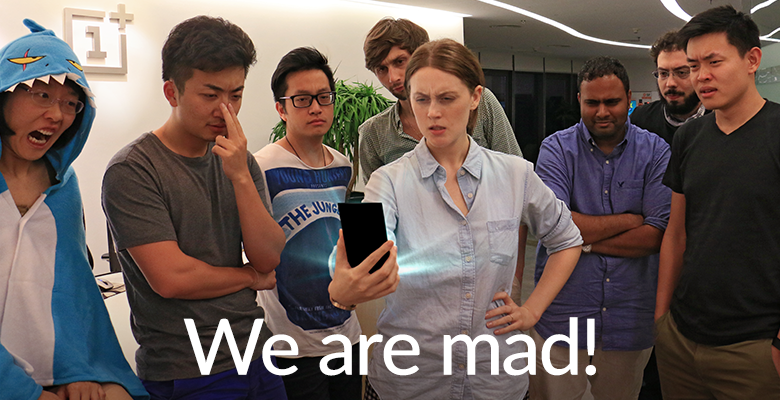 Well, we are just less than a month away now from the OnePlus 2 being unveiled and boy did we not forget about the pricing ! It is stated to come at more at which the OnePlus One was launched which is around the 350-400 USD mark and may arrive in India at around 24,999 – 25,999 INR. One gripe is that the invite system will kick in! We will take you thru the updates as they keep coming in.